Wilderness Places to eat. 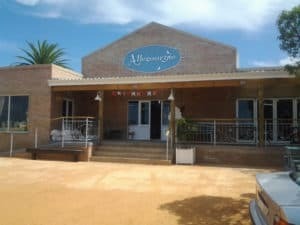 Here you will find some of the best restaurants in the Garden Route. A large variety of restaurants to choose from. Also find a great coffee shop or just a take away place of your choice. Seafood restaurants, italian or sushi just use the search filter and search the – Wilderness places to eat menu.